Unfortunately, we have a bit of bad news for our customers. After receiving complaints about congestion, Manchester Airport has decided to axe the free drop off lanes that service their terminals. Instead, they have decided to charge all incoming traffic for the privilege. To help you understand how and why these changes came together – and their far-reaching implications for businesses across the North West (including the impact they will have on our own) – we have put together this post. From June, cars dropping off passengers at the forecourt that serves all three terminals we have to pay for the privilege. Cars that stay for a maximum of five minutes will be charged £3, while those that stay for a maximum of ten minutes will be charged £4. The only way to avoid these charges is to instead use the dedicated drop off zone located over a mile away from the terminals. A free shuttle service will add 12 minutes to holiday-goers’ journeys to terminals 2 and 3, and 7 minutes to those heading to terminal 1. Testament to the airport’s commitment to these alterations is their investment in this dedicated drop-off zone. 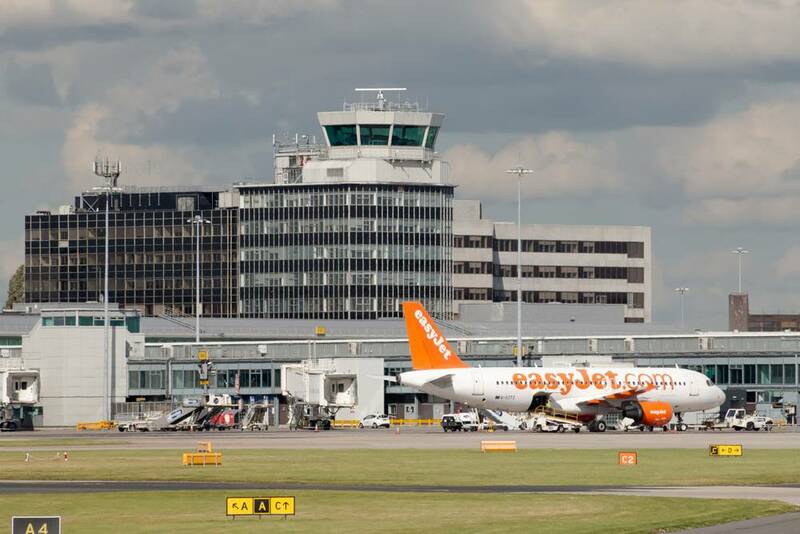 Manchester Airport commissioned a study of the site in order to investigate congestion levels and find a way to reduce traffic to make catching a flight a far smoother and more efficient experience. Based on findings from the study – including the observation that traffic is estimated to rise by as much as 40% within the space of a year – Manchester Airport has come to the conclusion that changes are not just advised, but necessary. Hence, the new charges for drop-offs. How will it affect our airport transfers? Unfortunately, the charges are simply unavoidable. In spite of the backlash – and regardless of their motives – financial or otherwise – the airport has made the final decision to impose these charges and there isn’t much we can do about it. Of course, we are devastated to announce that it will inevitably have a knock-on effect on the cost of our own services. While the exact charge has yet to be finalised, we do understand that it is somewhere in the region of £4 – a charge that will be added on top of our standard prices. We hope that this will be nothing more than a small stumbling block for our customers – one that will eventually be forgotten about with the passage of time. After all, the new changes will reverberate throughout the entire industry, leading to increased costs across the board. Fortunately for us, we are already one of the most competitively priced travel companies across the North West and a minor (inescapable) price hike won’t do anything to dent that reputation. We have an incredibly understanding and knowledgeable team that pull together to create the best service possible for our customers – whether they are a family in need of an airport transfer from Liverpool to Manchester Airport for a family holiday or are in need of a corporate chauffeur service. To book our services today, ring 0151 523 7734, email info@cylleniustravelservices.co.uk, or use this contact form. 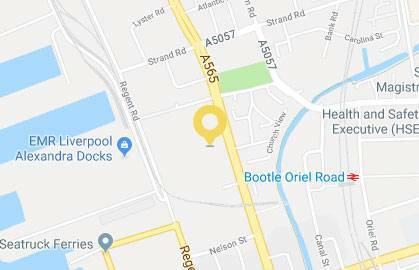 This entry was posted in Airport Transfers Liverpool to Manchester, Airport Transfers to Manchester Airport and tagged Liverpool to Manchester airport transfers, Manchester airport transfer, Manchester airport transfers by Cyllenius Travel Services. Bookmark the permalink.